One News Page > News Videos > Kilauea Is Less Deadly Than Other Volcanoes? Kilauea Is Less Deadly Than Other Volcanoes? 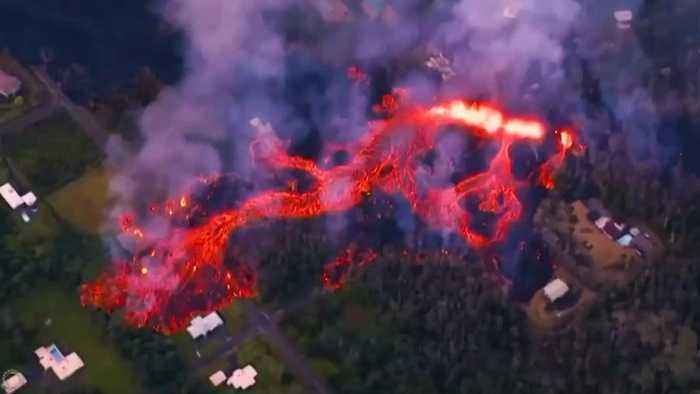 This is because Kilauea is a so-called shield volcano, which is typically broader in shape and has lava that is relatively fluid.